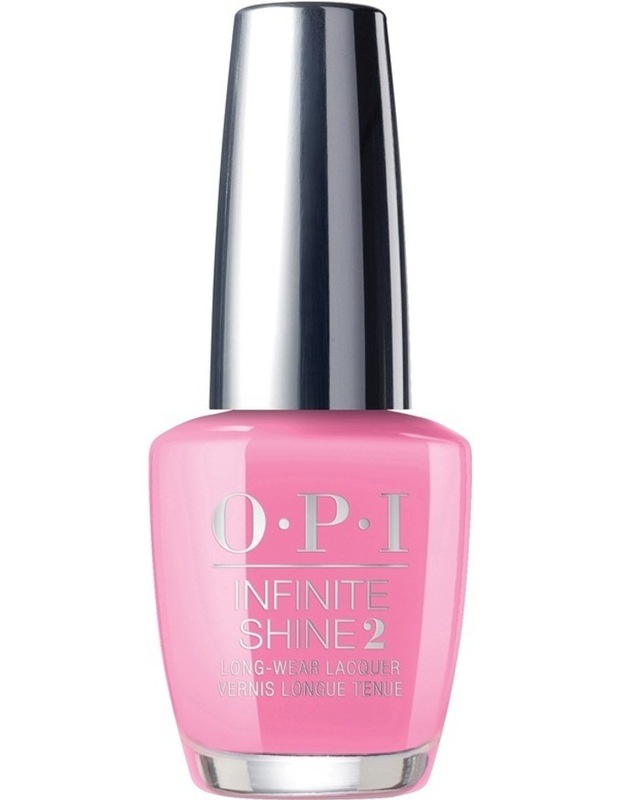 OPI Infinite Shine Lima Tell You About This Color! OPI Infinite Shine Lima Tell You About This Color!Infinite Shine Lima Tell You About This Color! Infinite Shine Lima Tell You About This Color!. Spread the word about this exciting new pink!